I recently had an hour-long interview on Go Green Radio and the whole thing is available now to stream or download and take with you. 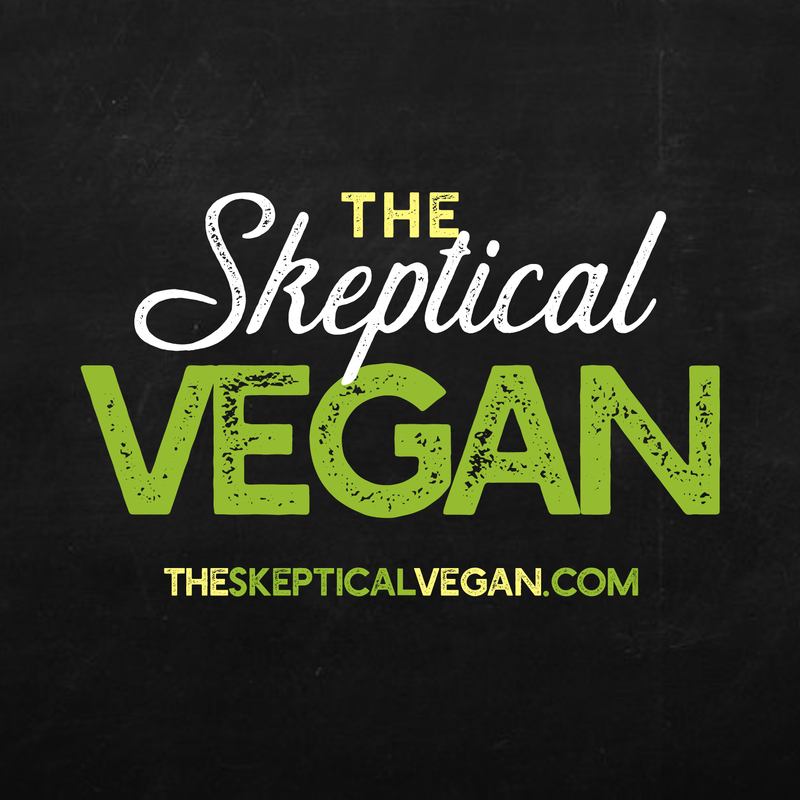 Got to talk a lot about my new book, The Smart Parent’s Guide to Raising Vegan Kids, my last book, The Skeptical Vegan, and much more about going vegan. It’s worth a listen (especially if you are a vegan parent or know a vegan parent). PS – Stay tuned for a special announcement about Give Peas a Chance!